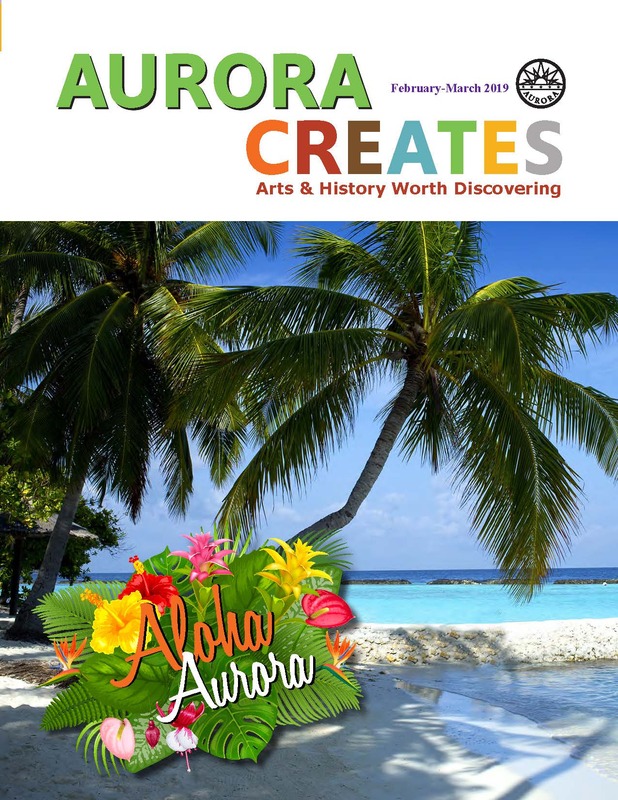 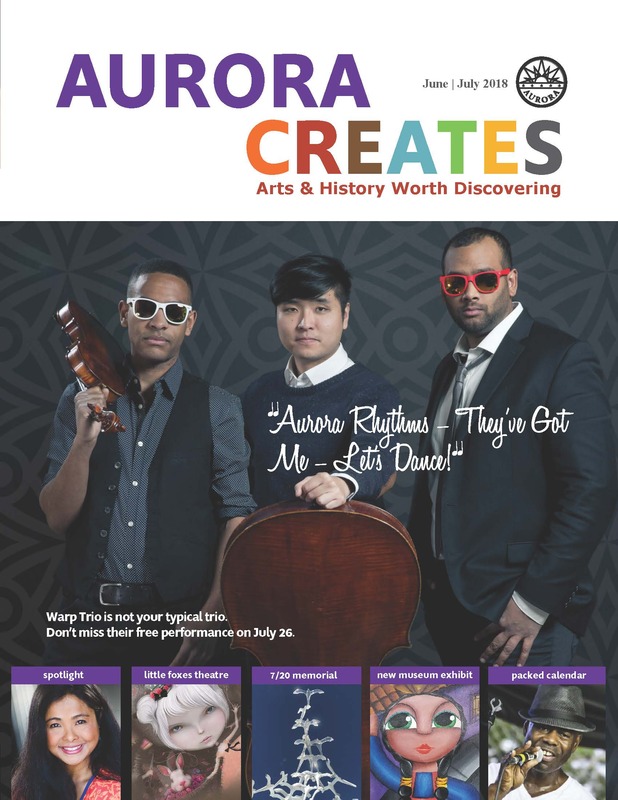 Aurora Creates is your window to all things arts, culture and history in Aurora. 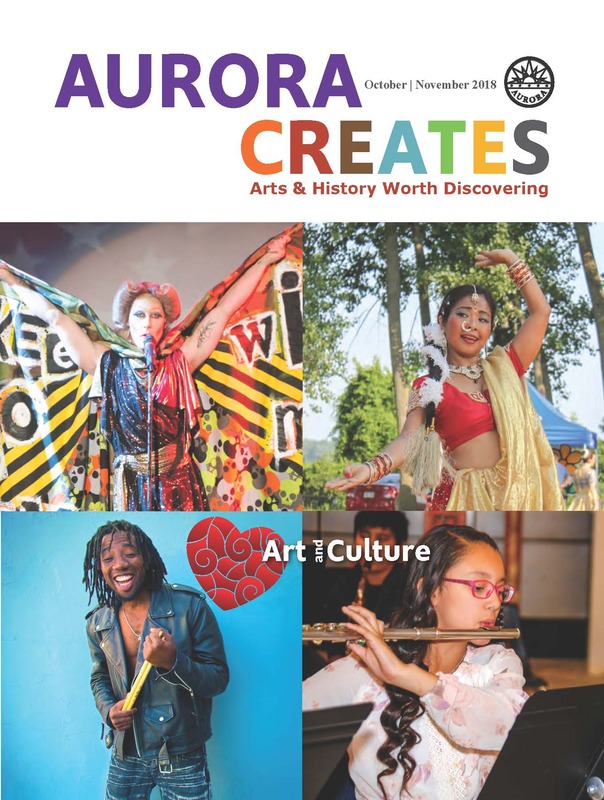 In this magazine-style newsletter, you’ll find information about upcoming events, opportunities for artists and arts-related organizations as well as interesting stories about talented people and noticeable places in our city. 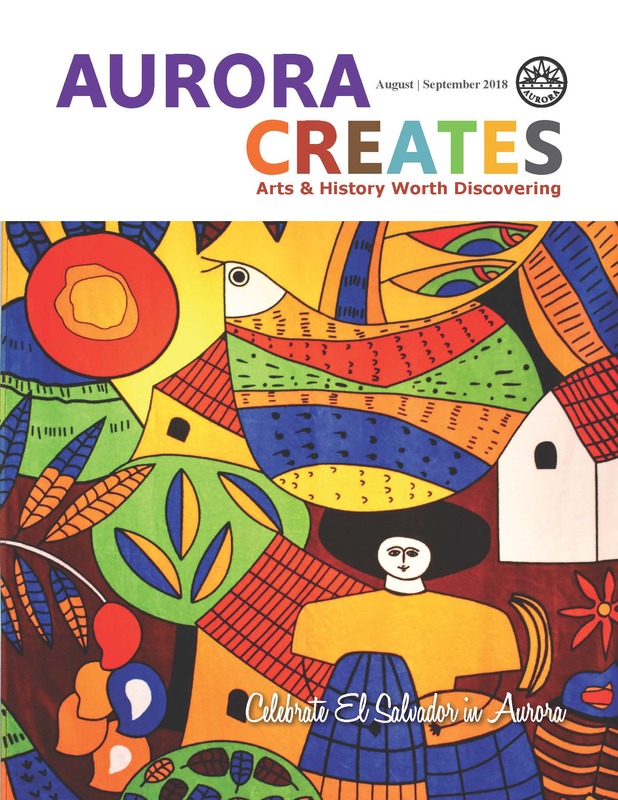 Our own Jason Bade of the Aurora Pottery Program shows us what one can create using clay! 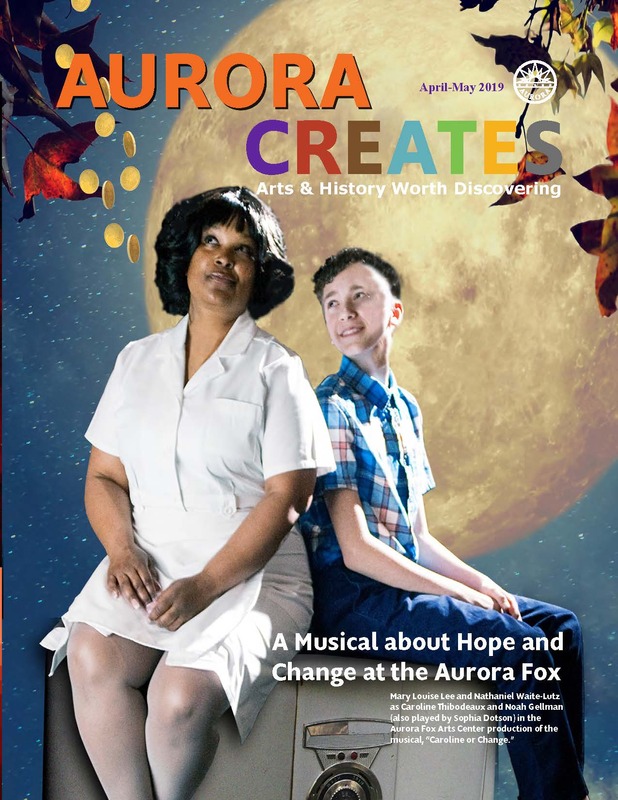 Click here to see a time lapse video of the production of this amazing piece!